Preventive maintenance and regular inspections dramatically reduce the probability of failure/breakdown. 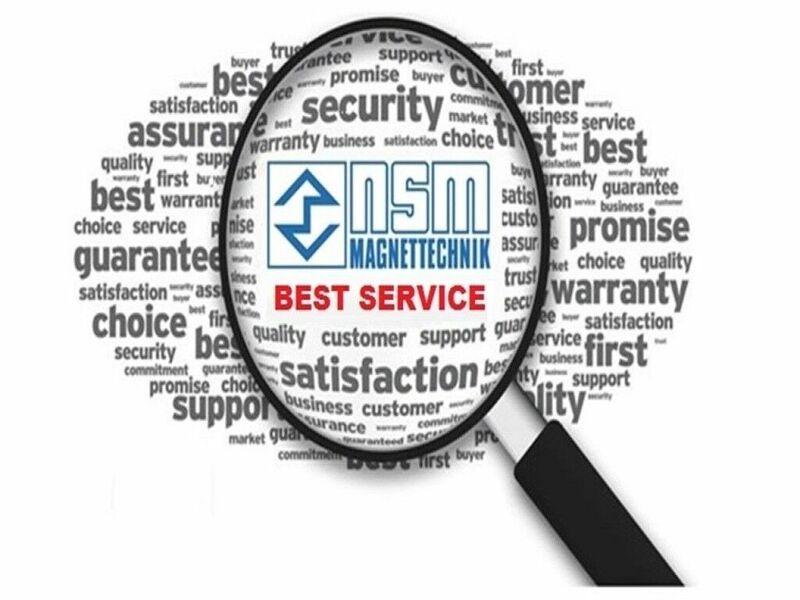 NSM offers its professional support for the preventive maintenance of the plants. The maintenance work can be accompanied by the NSM maintenance team in a structured and goal-oriented manner. Preventive maintenance is an important aspect for us. We want to support you and your maintenance team. Together we can only win.